You’ve written a perfect article, you’ve shared your expert opinion, you’ve poured everything you had into this blog post. But it’s still not enough. For some reason, your article goes unnoticed. Well yes, writing a high-quality piece is no longer enough. To get a real exposure, you have to know your reader personas, try different types of content, update your content all the time, and promote like crazy. Only in this way you have a chance to break through all this noise to finally reach your reader. In this post, I’m going to give some tips away on how to get the most out of your next blog post. With these tips, the impact of your content will always be reflecting the efforts you are putting in. You should have created you reader/buyer personas at the very beginning of your website’s launch. But your business and your market change every single day, as well as your readers’ needs and desires. This leads us to the main idea: review and update your personas constantly! Here is a great article about the key indicators that you should do this. Find your audience demographics (gender, age, education, location, etc.) using Alexa and Google Analytics or tools like Talkwalker. Find out what they would like to know/read on your blog reading relevant threads on forums, Reddit, Quora, etc. 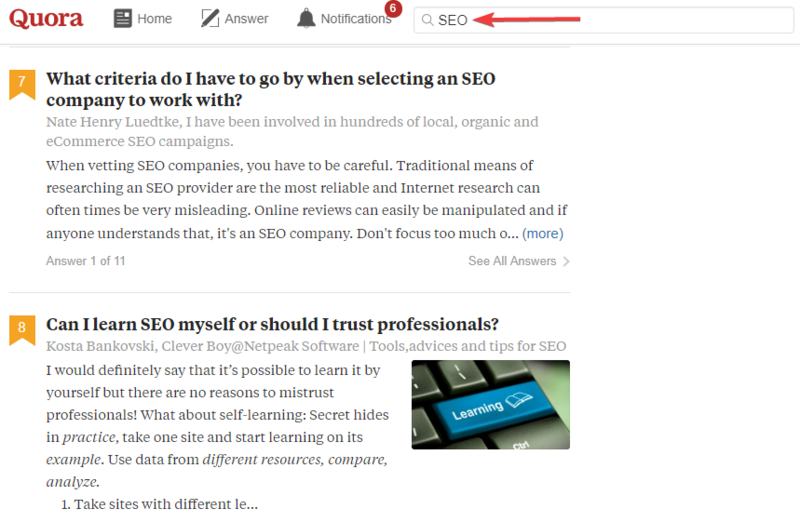 Another way is to use the search question feature by Serpstat, an SEO tool. It finds the most frequent search queries people type at Google in an interrogative form. This feature helps find out what’s the most interested to the people in your niche. Follow your readers’ reactions: which topics/types of content they usually share, like, comment. Find your most successful content using the SEO tool. You can sort by organic keywords, FB, Linkedin, Google+ shares. You don’t have to say exactly the same things in every type of content. Choose the large subject, and cover it from different perspectives using different types of content. By providing different content formats, you are targeting different audiences and increasing the exposure. Create a fundamental content that meets 3 requirements: it doesn’t depend on external factors (season, news), it includes actionable advice every person can apply to his/her own site, it should cover some basic practices (as innovative ones quickly become obsolete). Moz’s beginner’s guide to SEO could be a great example of such content. Create a valuable article providing actionable advice without taking account of other factors, but always keep it up to date, and update the post when it’s needed. This way your content will always be relevant and actual. Once you’ve updated your post, go through you “promotion checklist” and do everything one more time. 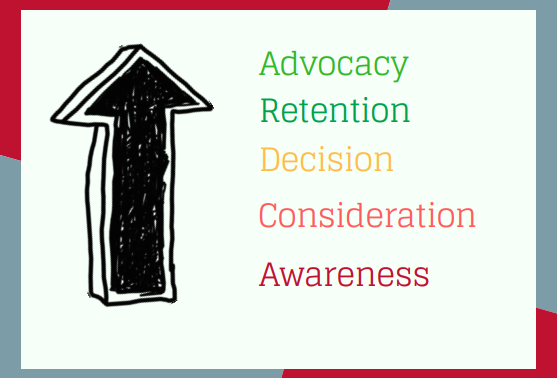 Advocacy – your customers are becoming your brand advocates. At this stage, you should engage them to write reviews and testimonials. You should focus on customer support and premium content. Thus, your content will take part in turning a regular visitor to your brand advocate! 2.1 Promote through the social media and tag everyone! This is the step every content marketer certainly does, one way or another. That said, not everyone does it correctly so that it brings the best possible results. Surprisingly, writing an exciting tweet isn’t enough to promote your article properly. Additionally, you should tag every single person, every single thing you’ve mentioned in this tweet. This way other people might retweet it, and the snowball will start rolling. This is how the real exposure works. Write an outreach emails to everyone who’s mentioned in the article, to every thought leader who might be interested in the subject covered in this post, to all subscribers of your newsletter. If the article is good enough, you’ll end up having a lot of shares from niche influencers. Try the same with niche forums as well, but don’t be too pushy. Add a link to the article only if it’s 100% relevant and may be helpful for people in this thread. 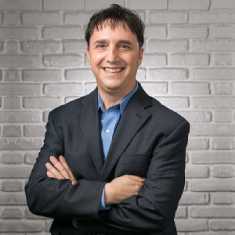 If you want to be a part of a community in your niche, you should get into every existed Facebook and Linkedin community as here is where opinion leaders and niche experts are hanging out. Note: every community has its own rules, and some moderators don’t appreciate people promoting their articles in the community. But if you’ve been an active member of this group for a long time, no one would mind if you’re sharing your article to ask for feedback or strike up a conversation. Also, share your post to your personal profile and tag people who would be interested in your article. The first 4 sites are suitable for every niche, the remaining ones are only for business and internet marketing niches. Add links from old content. Interlink your articles or ask your partners to link to your new post from their relevant old posts. Link to your article in your future articles. Create a guest post on the related topic and link back to your own post. I suggest creating your own checklist for promotion and go through this list promoting your old articles from time to time. Writing a high-quality article is only half the job. Just imagine that more than 2 million articles go live every single day! Are you sure your article can break through all this noise without a proper promotion? Well yes, you don’t have to use every technic from my list. But you certainly should test them out. After that, you’ll be able to create your own promotion checklist that has proved to be effective for your particular content strategy! Anna Rud is an expert on Content Marketing and is the Content Marketing guru at Serpstat. Establishing an active presence on external resources, developing rich and quality content, and implementing brand strategy are her key responsibilities. Anna is often writing useful pieces on how to rank higher, how to write for the Web, how to carry out PPC campaign and so on. She is obsessed with writing, reading, and blues dancing. Thanks for providing the information and it actually mean to me. Really this is great article, I use this format to create my article to get high traffic with any bounce rate. This help of this article will provide the ultimate benefits to the new article writers. Great article, Anna. Your tips are terrific, and if one should apply them correctly, he will definitely improve his content strategy and ROI. However, my takeaway here is, “Create content in different formats.” The easiest way to do this is to repurpose your old blog content. As you mentioned, you don’t have to say same thing all over in the new content format, but since you already know the topic, it will be a lot easier to reformat your content to any content type, such as infographic or video. These types of materials are great in attracting visitors and more traffic. Anna, great tips. You do have to spend more time promoting the content then generating it. I found Quora to be great after using it for one year. It’s almost my top source of traffic after Twitter. Both are ahead of Facebook which some find surprising. I must remember to use Growth Hackers more, thanks for the tips!